Our Dundas plumber is local to the neighborhood so you can rest assured that when you need emergency plumbing we will be there quickly. 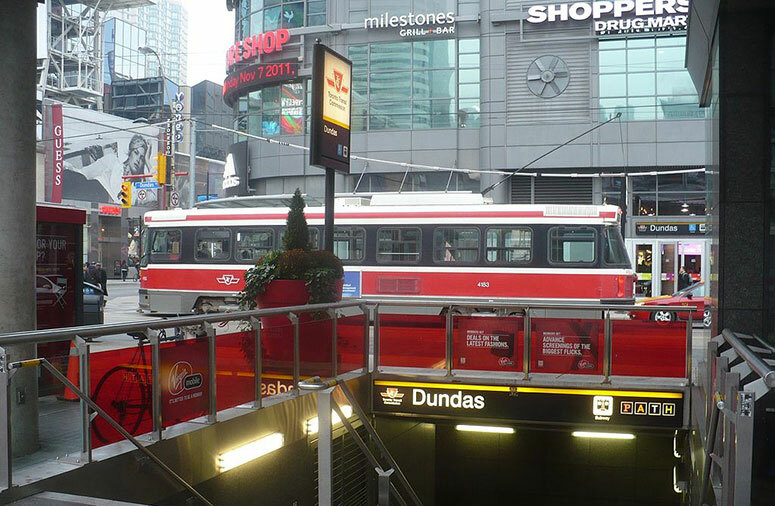 Our Dundas plumbers are part of our team which has been serving Toronto and the GTA for over a quarter of a century. We provide residential, commercial, and industrial plumbing and have maintained a solid reputation for satisfied customers offering referrals and repeat business. One of the keys to our successful plumbing business is that we understand the value of customer service. There is a thorough process in place to ensure we are hiring friendly, positive local plumbers who are highly trained with all of the skills and experience required to get any job done while they are at your location the first time. We appreciate great customer service as much as you do and this will always be very consistent and positive when you need help from our Dundas plumber. The pricing our Dundas plumber can provide will be upfront and exact. We are transparent about the final cost and will give you a written detailed outline of the entire cost of the job before we get going so you can rest assured not having to worry about budgetary concerns or overtime. We don't charge hourly rates and have no overtime fees ever. There is no need to worry about charges for travel time and fuel either because there are none. And no surprise or hidden fees. Our Dundas plumber will arrive at your home or business fully equipped to get the job done right the first time. We wear uniforms and drive fully stocked company vehicles with all of the professional tools, industrial grade parts and materials needed to get any job done while we are there. Our Dundas plumber respect your space and will clean up after the job is completed successfully. And we'll ask kindly for your honest review to ensure you are satisfied with the high quality standards we are proud to uphold. Regardless or whether it's a big or small job you can depend on our Dundas plumber. When you call our plumbing support team they will send the closest plumbing expert to your doorstep as soon as possible. We are able to repair or replace any of your plumbing fixtures, appliances, pipes, and drains in no time at all. Remember, if you have a serious plumbing emergency shut off the water immediately first thing and then call us. Our Dundas plumber will be there and provide a long-term, innovative plumbing solution to your issue. Call us today!